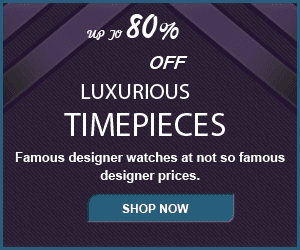 Omega Watches is an iconic name in modern watchmaking with a unique place in history. The excellence seen in the company’s products today is the continuation of a long tradition of quality and style. 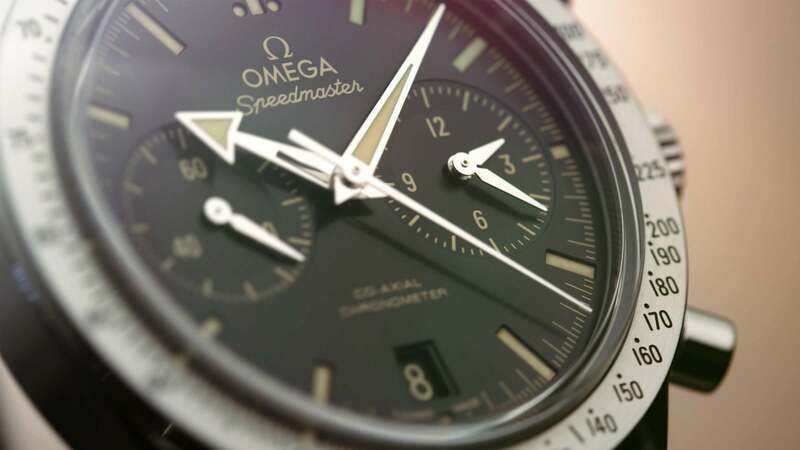 These traits are exemplified by Omega’s most legendary creation, the Speedmaster. When the Speedmaster was born in 1957, it was immediately recognized as both a style triumph and a technical achievement. Watch lovers praised its accuracy and rock-solid construction, turning it into an instant classic. In 1965, NASA began seeking a watch for use on future space missions. 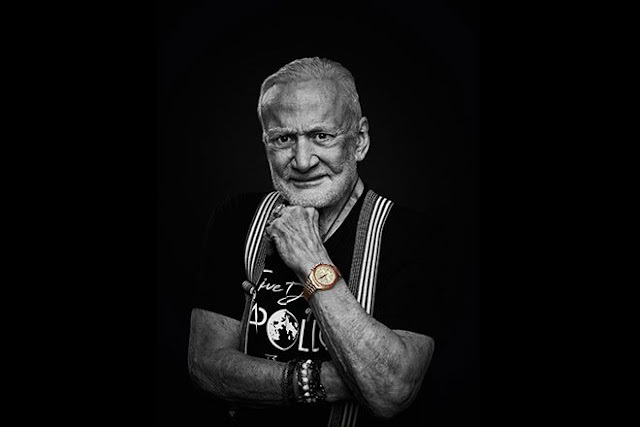 The Omega Speedmaster was the only candidate to continue functioning through impacts, pressure, vibration, magnetic fields, zero gravity and extremes of temperature. Its first official use on a space mission was on the Gemini 3 flight, though it was later discovered that it had been worn unofficially by astronauts on two missions prior to that. 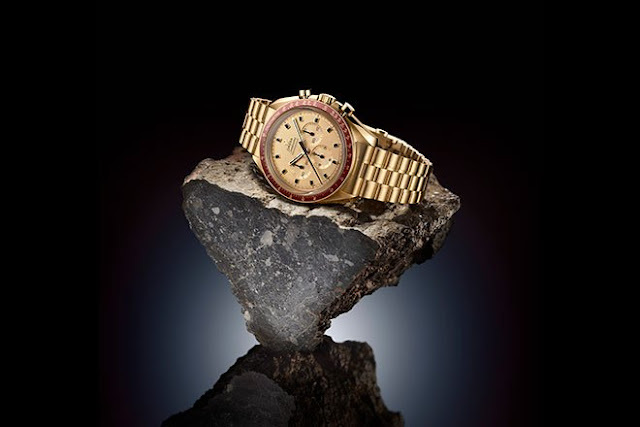 In 1969, the Speedmaster became truly legendary when it was worn on the Apollo 11 lunar mission. Respect for this watch transcends national barriers, for it is also the official wristwatch of cosmonauts in the Russian space program. This would only be a historical footnote if the Speedmaster tradition had stopped there, but today this watch is still produced in its original form and a series of outstanding newer models. The renowned quality and great looks of the Speedmaster now exist in several variations for all tastes. The Speedmaster’s attributes are exemplified by the Moonwatch Split-Seconds Chronograph. The dial is designed for maximum visibility with a dark background and large, clear hour and second markers. The chronograph has sub-dials for 60 seconds, 30 minutes and 12 hours. A date window is in the six o’clock position. There is a tachymeter bezel allowing the calculation of rate of speed from the time elapsed. All these functions make this an ideal choice for racing enthusiasts. The crowning achievement of the Speedmaster line is the Spacemaster Z-33. This watch has both analog hands and a digital window capable of showing the time, a perpetual calendar, alarm setting, function menu and other data at the touch of a button. The power reserve is an amazing 24 months. Sleek space-age styling and a black rubber band enhance the high-tech image. The quartz movement is thermo-compensated to ensure accuracy through extremes of temperature. The Spacemaster Z-33 is designed with the professional pilot in mind, but anyone can appreciate its style and functionality. The various Speedmaster models use slightly different colors and band styles to create a line of exceptionally styled timepieces. Some models have stitched leather bands, and others have metal link bracelets. Dual-dial chronographs lack the 30-minute timer allowing a less crowded face. Speedmaster’s GMT Chronographs show a second-time-zone using a fourth hand and a 24-hour scale around the edge of the dial. The Omega Speedmaster continues to advance in step with changing technology. Future models can be expected to carry on the tradition and show the same level of innovation and precision as their predecessors. It is now 50 years since mankind took its first daring steps onto the moon - a moment that changed history (and the limits of possibility) forever. On this golden anniversary, OMEGA is celebrating the occasion with a brand new Speedmaster that has a very special connection to the astronauts and the legacy of that Apollo 11 mission.